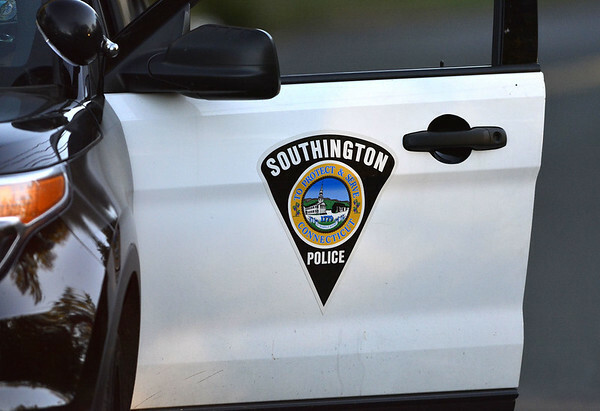 SOUTHINGTON - A New Britain man charged with forging a prescription for a potent cough medicine - which is commonly mixed with a soft drink and consumed as a recreational drug - will not be prosecuted. Jeffrey Kissi, 21, was granted a nolle during a hearing Friday in Bristol Superior Court. A nolle means prosecutors chose not to pursue the case. It will be dismissed in 13 months if no further issues arise. A number of charges were dropped on Friday, including those of second-degree forgery, conspiracy to commit second-degree forgery, illegally obtaining drugs, conspiracy to illegally obtain drugs, possession of a controlled substance and conspiracy to commit possession of a controlled substance. Prosecutors said Kissi complied with the state’s Alternative Incarceration Center program - which provides a number of services, including substance abuse counseling. According to the arrest warrant, Kissi picked up a prescription for promethazine with codeine at the pharmacy in Price Chopper on Oct. 11. He told the pharmacist he was picking up the prescription for a relative after the pharmacy had been faxed the prescription order. The warrant does not say how the prescription was forged. Kissi, according to police, was accompanied by an unidentified man when he picked up the prescription. According to the five-page document, Kissi told police during the investigation that he was walking into Price Chopper when he came across a homeless man who asked if he could pick up his prescription. He said he agreed. Police, after telling Kissi they did not believe this version of events, were then told that he received a phone call from a man he hasn’t seen since the two were in middle school together. Kissi told police he agreed to pick up the man’s prescription. Police said they did not believe either account. Promethazine with codeine is commonly mixed with a carbonated drink, and sometimes a Jolly Rancher, in doses that are much higher than what is prescribed. It is known as “purple drank” or “sizzurp” when it is consumed like this, and produces a euphoric effect that can be accompanied by drowsiness or lethargy. Posted in New Britain Herald, Southington Herald on Monday, 1 April 2019 20:15. Updated: Monday, 1 April 2019 20:17.